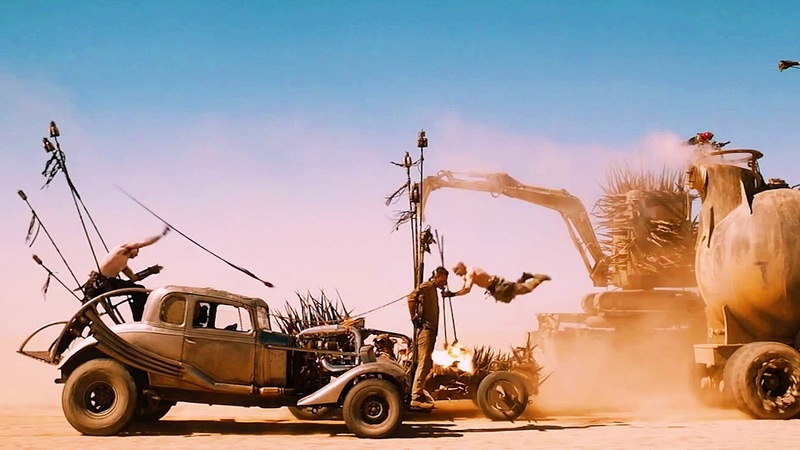 The Weekly Stuff Podcast #110 - Summer Movie Catch-up: Mad Max, Avengers, Jurassic World & More! Given our recent, unexpected hiatus, we wound up missing the releases of several major summer movies we meant to cover in depth. So while this is coming a little later than planned, we have recorded a ‘summer movie catch-up’ episode, in which we share our thoughts on all the films we have been meaning to talk about. I give some quick thoughts on Spy and Jurassic World – one of which I find to be perhaps the most overrated film I’ve seen in years – before Sean and I launch into longer, more in-depth discussions of Avengers: Age of Ultron, and Mad Max: Fury Road, which oddly works as an interesting compare/contrast study in different forms of modern action spectacle. (Note: This episode was recorded last week, before the release of Pixar’s Inside Out. I haven’t had the chance to review the film yet, but I think it is an outright masterpiece – my favorite Pixar film ever, perhaps – and I look forward to discussing it on next week’s show. It isn’t talked about here, but that doesn’t mean we plan on ignoring it). The Weekly Stuff Podcast #109 - E3 2015 Analysis Spectacular! It’s finally time for another episode of The Weekly Stuff Podcast with Jonathan Lack & Sean Chapman, a weekly audio show that explores the worlds of film, television, and video games. You can subscribe for free in iTunes by following this link. 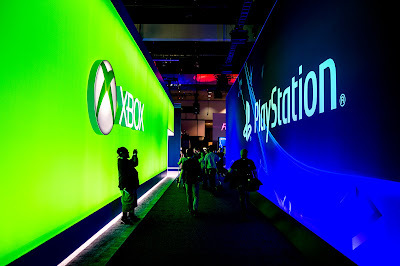 E3 – the Electronic Entertainment Expo – is underway this week in Los Angeles, bringing with it a flurry of news from all corners of the gaming industry. As we do every year, we have devoted an entire episode to the show, breaking down press briefings from Sony, Microsoft, Bethesda, Nintendo, and more, analyzing all the big announcements, and discussing which games have us the most excited to play in 2015 and beyond. Enjoy, and come back Monday for next week’s episode, in which we recap the summer movie season to date, with thoughts on Avengers: Age of Ultron, Mad Max: Fury Road, Jurassic World, and more!